Family member, rescue dog, hunting companion – Labradors have many talents and inspire with their sensitive, intelligent personality. 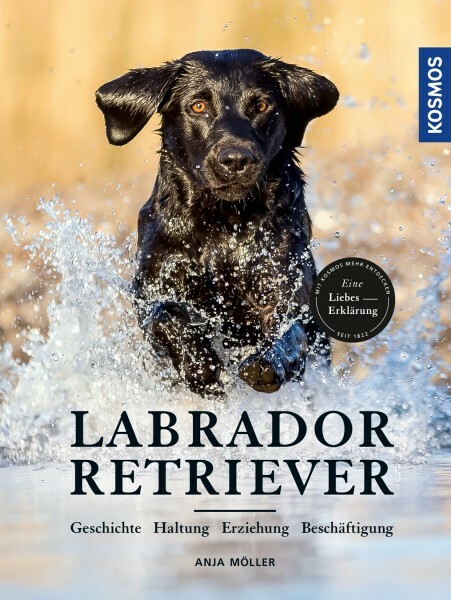 Labrador breeder Anja Möller describes in detail the various breeding types and areas of application, explains special characteristics during rearing and keeping, and shows how you ideally encourage the dogs and train them appropriate to their species. Large-format, emotional photos invite you to dream and present the Labrador from its best side. Somebody who's like nobody else! Grooming Broad back, short legs, curled tail and wrinkly face: the Pug. The Small Munsterlander is one of Germany’s most popular setter breeds.